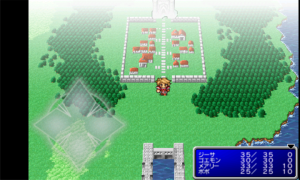 The Xbox LIVE release for this week on Windows Phone is Final Fantasy. For many fans of the franchise, this is a dream come true to have Final Fantasy available on the Windows Phone. 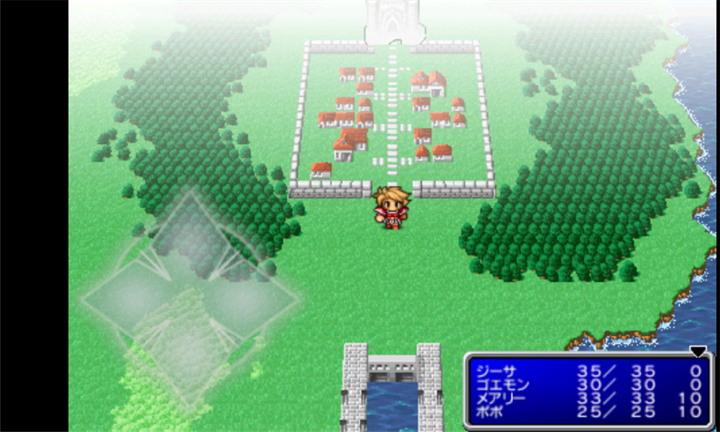 The Windows Phone version of Final Fantasy is a port of the 1987 Nintendo Entertainment System game, with updated graphics and even more dungeons than the original. 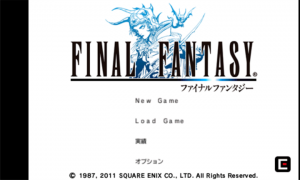 Final Fantasy on the Windows Phone is published by SQUAREENIXCoLTD (Square Enix who else), released as version 1.0.0.0, and a download size of 90 MB. 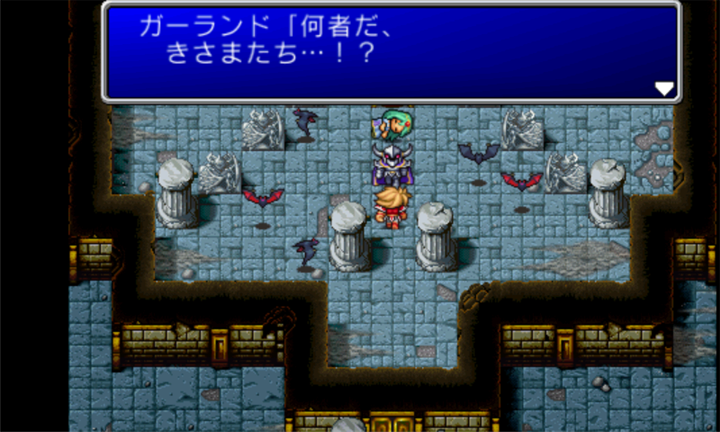 Supported languages are English, Français, 中文, and 日本語. 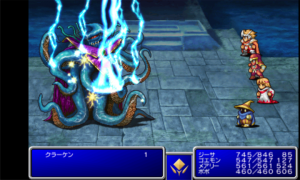 Final Fantasy on the Windows Phone is also an Xbox LIVE game which means it offers achievements, if you are in fact an achievement hunter. 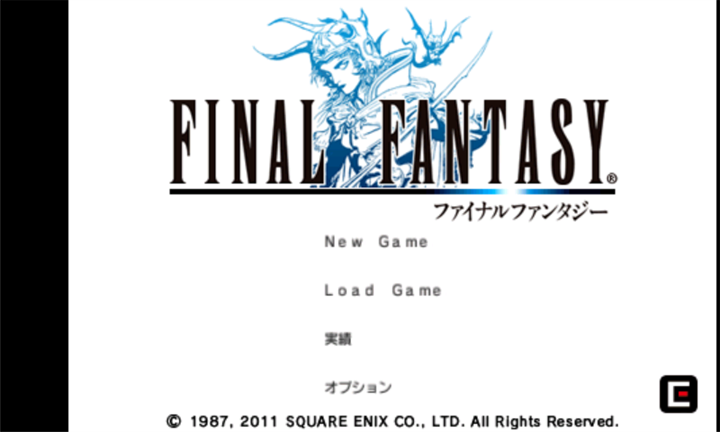 You can also take Final Fantasy for a go with the free trial version, before purchasing for $6.99. 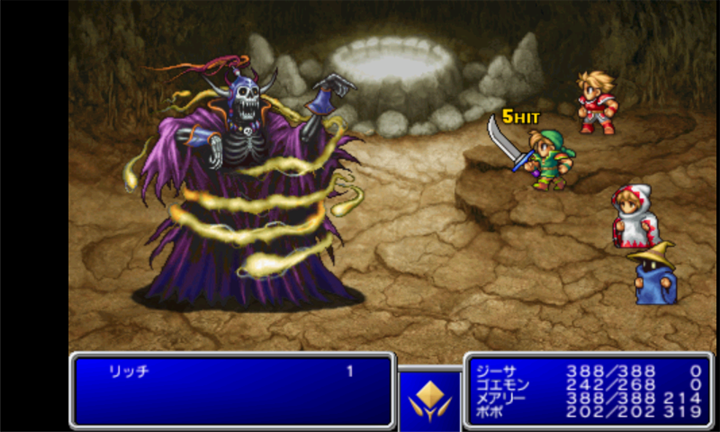 This edition also contains the bonus dungeons added to later editions of the game–the Soul of Chaos and the Labyrinth of Time.